Just recently, MIT researchers created a programming language for living cells that can be used by even those with no previous genetic engineering knowledge. This is part of a growing body of evidence pointing to a undeniable trend—Dyson’s vision is starting to come true. Over the next several decades we will develop tools that will make biotechnology affordable and accessible to anyone—not just in a university or even biohacking lab—but literally at home. To appreciate the power of Dyson’s forecast, let’s first go back in time. Not so long ago, the only computers around were massive things that took up entire rooms or even floors of a building. They were complicated to use and required multiple university degrees just to make them do simple tasks. 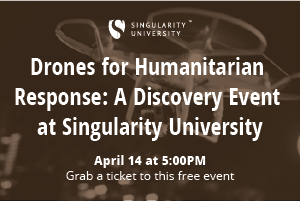 Over the last 50 years, humans have collectively engineered countless tools—from programming languages to hardware and software—that allow anyone to operate a computer with no prior knowledge. Everyone from the age of 3 to 95 can pick up an iPad and intuitively begin using it. The personal computer brought an explosion of business, art, music, movies, writing, and connectivity between people the likes of which we had never seen before. Given accessible and affordable tools, the average person found lots of uses for her personal computer—uses that several decades ago we couldn’t even have imagined. Now, we’re seeing a similar “domestication” happening in biotechnology. And likewise, we have no idea what our children will create with the biotech equivalent of a personal computer. Since 2003, when the human genome was sequenced and the cost of sequencing began to plummet, scientists and a rising number of citizen scientists have been building upon this accomplishment to create new tools that read, write, and edit DNA. A lot of these tools have been built with “serious” science in mind, but many are also built for the casual tinkerer and biotech novice. You can learn about your ancestry composition and predisposition to certain inherited conditions like cystic fibrosis and sickle cell anemia at 23andMe. Biobuilder is a recent book designed to teach high school and college students the fundamentals of biodesign and DNA engineering, complete with instructions on how to make your own glowing bacteria and other experiments. Take a class on how to use CRISPR for your own experiments at Genspace, a citizen science lab in NYC (or a similar class in many community science labs across the world). No experience necessary. 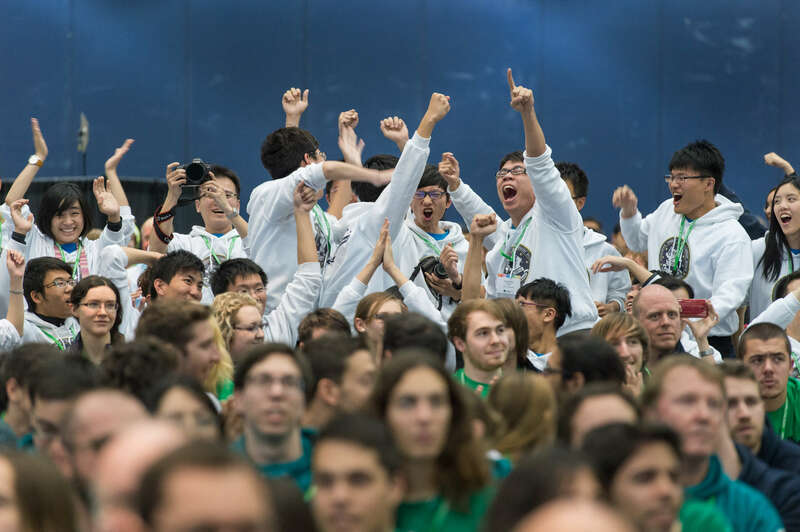 iGEM is a worldwide synthetic biology organization initially created for college students and now open to entrepreneurs, community labs, and high schools. For most people, the words genetic engineering and biotechnology do not bring to mind a vision of a new generation of artists designing a new variety of flower or a new breed of pet. If this trend of biotechnology “domestication” continues, however, the next generation of engineers might be writing code not just for apps, but also new species of plants and animals. And the potential here is much larger and more important than tinkering with the color of bacteria and flowers or designing new pets. Last year, an iGEM team from Israel proposed a project to “develop cancer therapy that is both highly specific for cancer cells, efficient, and personalized for each tumor and patient genetics.” (You can read about their results here.) Another team proposed to upcycle methanol into a universal carbon source. And last year’s first prize winner at the high school level set out to prevent tissue damage from chronic inflammation in the human body. To be clear, these are lofty goals—but the point is young people are already working towards them. And if they are working to solve huge challenges using synthetic biology today, imagine what they will be able to achieve given improved tools as adults? Not only are teenagers already rewriting the code of life, their interest in doing more and learning more is quickly growing. 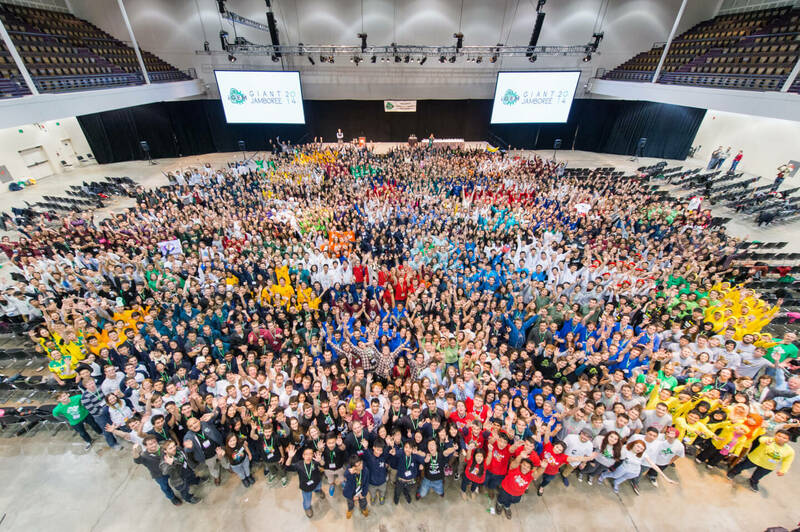 So far, 18,000 people have participated in iGem. The competition has grown from 5 teams in 2004 to 245 teams in more than 32 countries in 2014. If Dyson’s prediction proves to be correct, we are already raising a generation of designers, engineers, and artists who will use amazing new toolsets to create on a new canvas—life itself. In a 2007 New York Times article “Our Biotech Future,” Dyson questions the ethics of domesticating biology. He asks: Can it or should it be stopped? If we’re not going to stop it, what limits should be imposed? If so, by whom and how should the limits be enforced? The comparison to computers is useful to a point, but biology is obviously much more complicated and there were fewer ethical questions when we were building the first microchips. Domesticating biotechnology means bringing it to the masses, and that means we’d have even less control over it than when it was limited to university or government funded labs. The answer to Dyson’s first question seems clear: This trend is not going to stop. There’s too much momentum. We have learned too much about how to control our own biology to turn back. And this is all the more reason to teach the next generation early on about the power and ethics of rewriting the code of life.